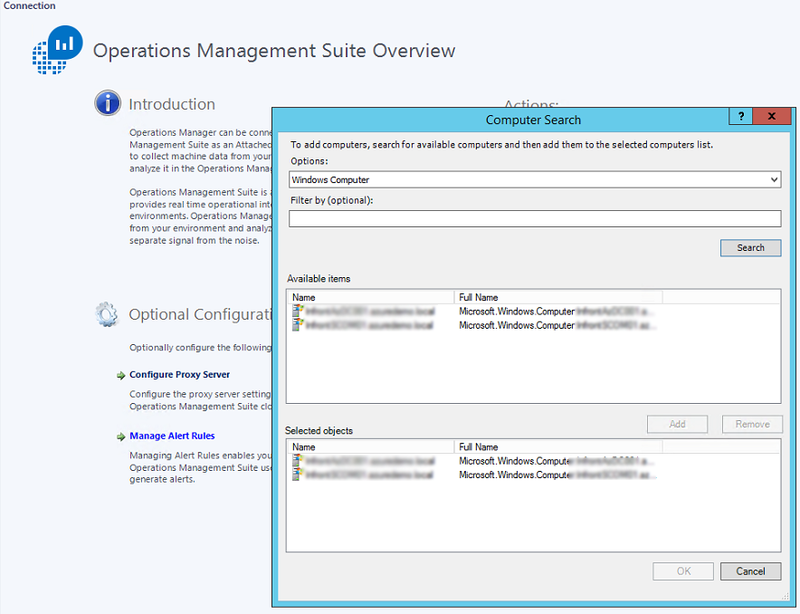 By now, many are wondering what the heck is OMS? 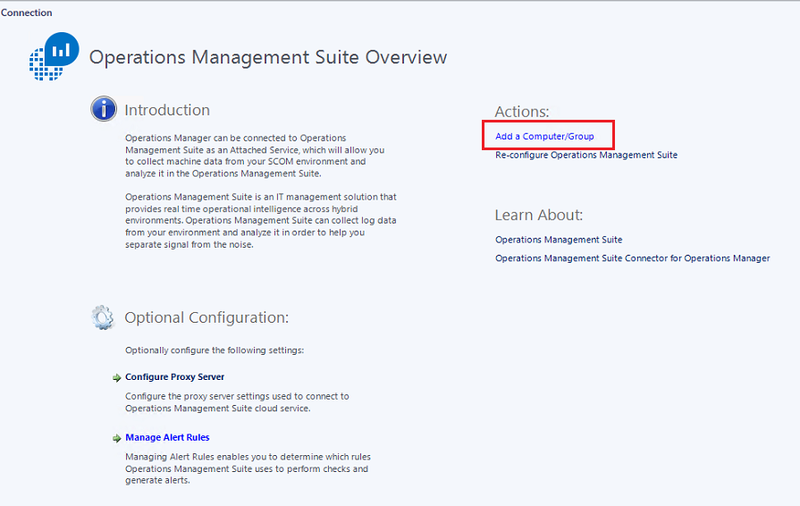 This past May, Microsoft introduced Operations Management Suite or more commonly known as OMS. OMS is a cloud based management solution, that allows you to collect and mine big data and perform solutions such as analytics, automation, capacity planning and much, much more! The solutions offered today offer a vast insight into your environments. 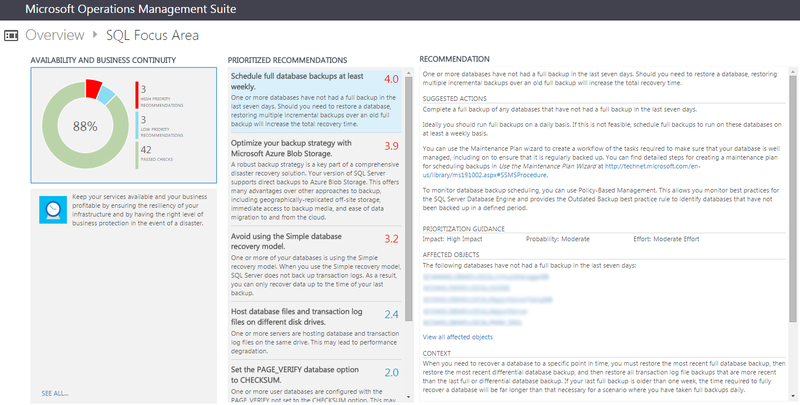 OMS uses a cloud-first approach that allows you to manage your data centre and/or environments with simple and meaningful dashboards. 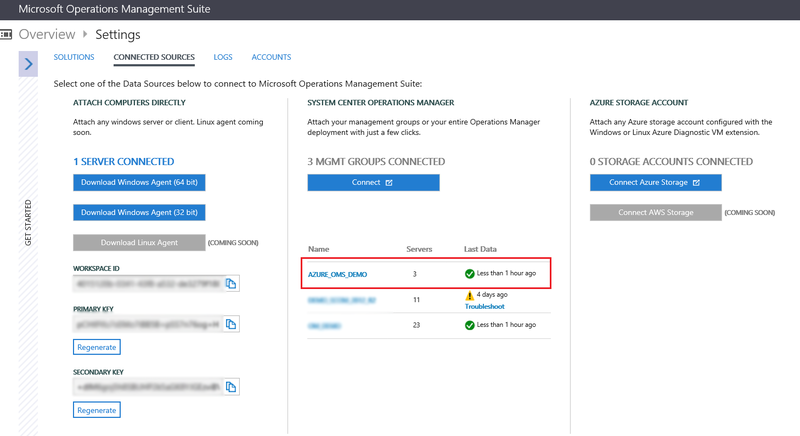 Regardless if your servers reside within Azure or AWS, or On-Premises, or are Windows Servers or Linux, OMS couldn’t care less, OMS can still manage your environment(s). Building dashboards with previous System Center tools was never easy, definitely not that intuitive, and very cumbersome. Well, this is where OMS shines! 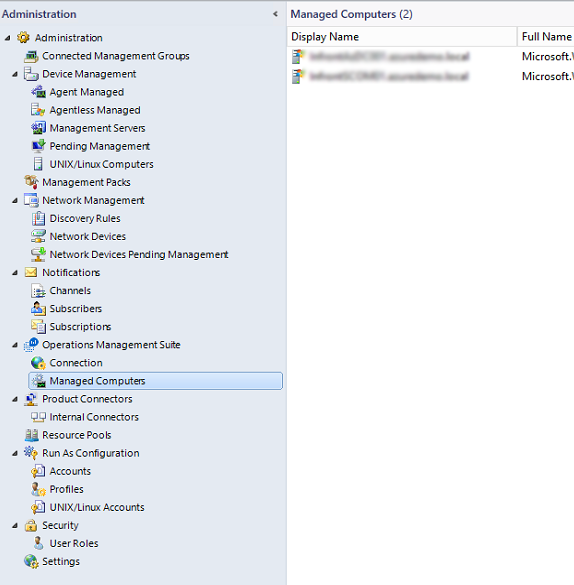 In a nut shell, if your server has access to the Internet (or has a SCOM environment) linking OMS to the environment is essentially a, “next, next, finish” approach. It seems OMS is adding solutions every other week, or at least tweaking the current solutions already implemented. This is very exciting, as Microsoft is continuously improving their product(s). Next post, I will show you how to get OMS and your environment chatting.